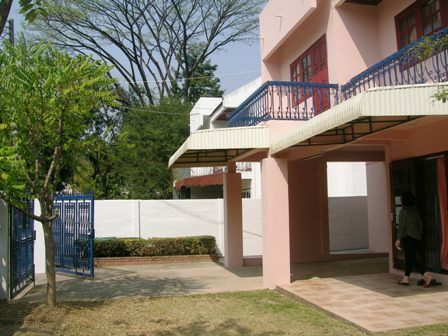 Town home for rent in the heart of Chiangmai City on Sri Donchai Rd., Chang Klan, Muang Chiangmai, Chiangmai Province near Chiangmai Plaza Hotel. 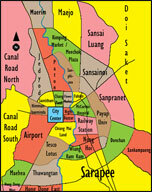 It s convenience because many shop and restaurant in this area. Surrounding with The Empress Hotels Group, Shangri-La s luxury Chiang Mai hotel, Art in Paradise Chiangmai, Ping Nakara Boutique Hotel And Spa, Atsana Wihan Sacred Heart Chiang Mai, Mohtfort College Primary School and Consulate of France in Chiang Mai. 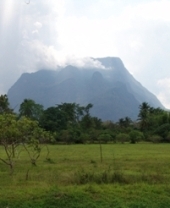 General Features Lot Size: 25 Sq.wa. 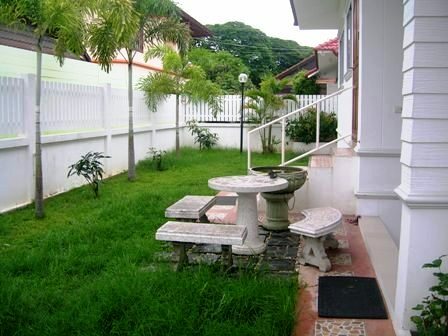 Price for Rent: 20,000 Baht/month 3 Beds, 3 Baths, 1 Living rooms 1 Kitchen Air condition Secure Parking,Unfurnished. 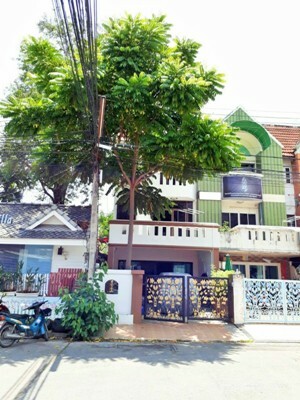 2 storey house in the good project, with 4 bedrooms,4 bathrooms, kitchen, dining, living, no furnished,big garden with small tree, 5 minutes to Grace International School, and 10 min. to the City. 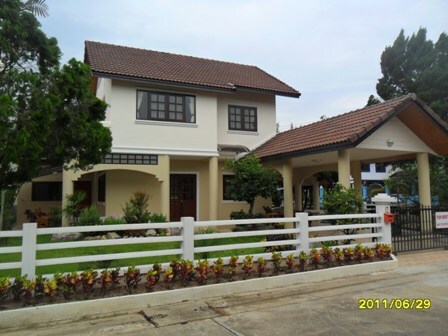 HR5041- Beautiful house for family for Rent in Hangdong Chiangmai Thailand. 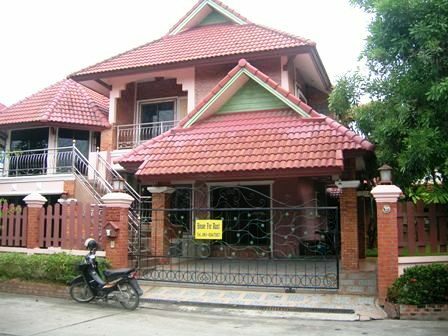 Beautiful house for family. 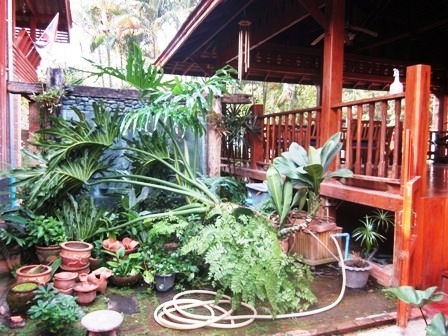 at San Pak Waan area Hangdong District, Chiangmai Province. 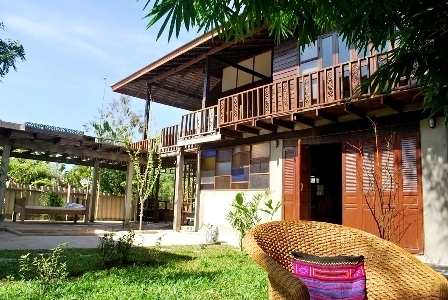 It takes approximately 15-30 minutes driving to Chiangmai International Airport and Chiangmai City. 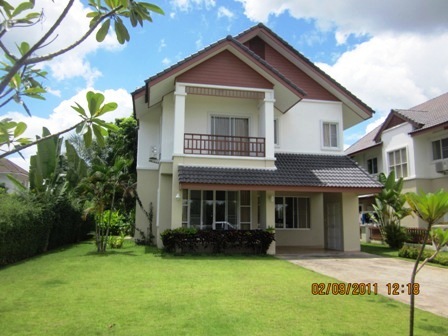 Nearby Lanna International school, Grace international school, Kad Farang Shopping Center, Big C and Tesco Lotus. 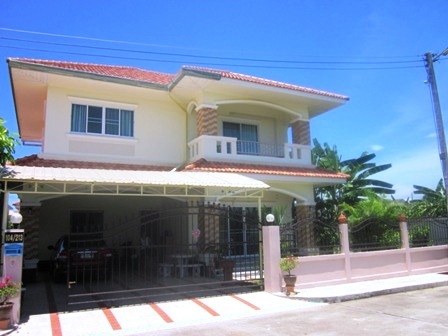 The nice house for rent near Big-C .5 minutes to Chiangmai International Airport with 3 bedrooms,, 3 bathrooms, 1 kitchen, 1 living room, 1 Dinning, Fully A/C, phone line, nice garden. 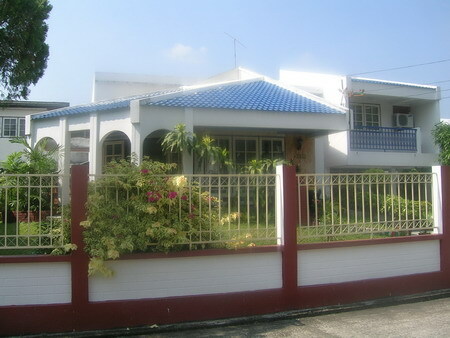 Clubhouse(Swimming pool, Fitness, 24 hour security). 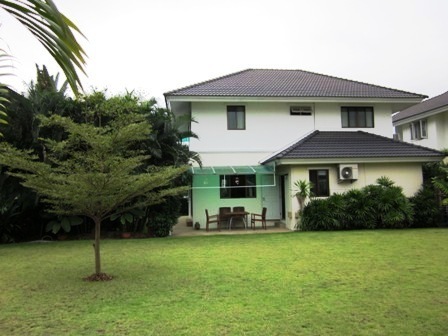 The nice house near Big-C for rent.10 minutes to Chiangmai International Airport with 4 bedrooms, 3 bathrooms, 1 Maid&Bath,1 kitchen, 1 living room, 1 Dinning, Fully A/C, phone line, nice garden. 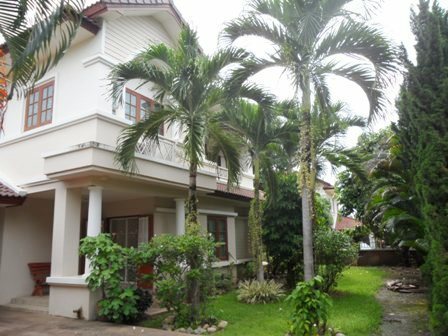 The private teak wood house for rent. 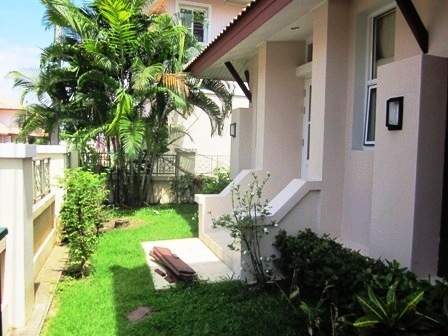 3 Beds, 3 Baths, 1 Living, 1 Kitchen and bacony connected to small house with 1 beds, 1 bath. From Payap University by the Old Chiangmai-SanKampeang Road about 10 minite. 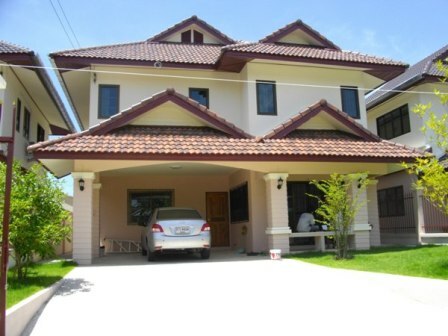 The private house with 1 storey house for rent in Chiangmai It has 4-5 bedrooms, 3 bedrooms, house is near Mountain Front Condo and Chiang Mai Stadium celebrate 700 years. 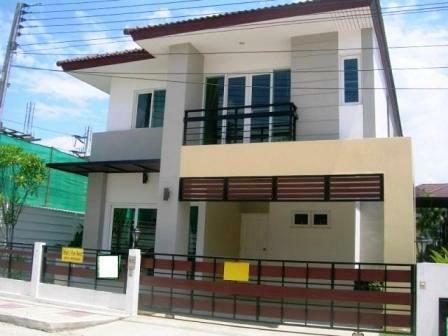 The brandnew house for rent with 3 Beds, 3 bath, 1 Living, 1 Kitchen, Fully Furnished and can request something more.